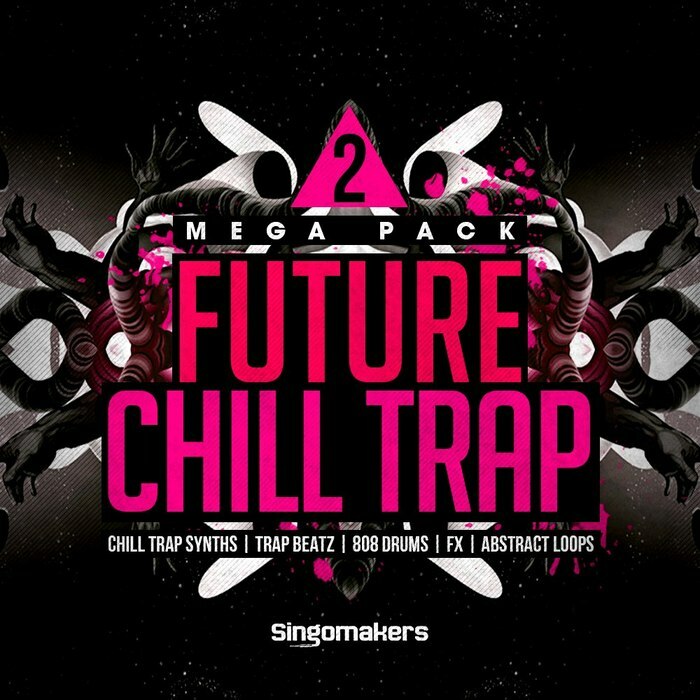 Singomakers are very proud to present volume 2 of their absolute HIT Chill Trap Mega Pack 2! Deep Down Low and super inspirational; this collection is inspired by an amazing fusion of Trap, Chill Out, R&B, Dubstep and Ambient! Inspired by artists and labels such as Cashmere Cat, DJ Snake, RL Grime, Shlohmo, Ryan Hemsworth, What So Not, Massappeals, Hippie Sabotage, Branchez, Joe Hertz, HU&#8373;&#8373;I, The Ninetys, Pascäal, SAINT PEPSI and more! Don?t miss this ultra inspirational sample collection and get your copy today!